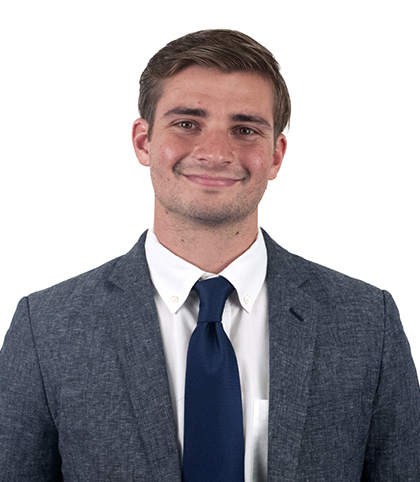 Andres Martinez joined Frontier Market Asset Management in 2014 as a college intern and accepted a full time position in 2015. Prior to Joining FMAM he worked as an intern for The Friedman Group, affiliated with UBS Private Wealth Management, where he provided portfolio and security-level research services. Before that, he worked as a sell-side intern for the investment bank Maybank Kim-Eng, performing research on Asian listed equities. He was a founding member and analyst at Iota Chi Investment Management at University of California San Diego. Andres holds a B.S. degree in structural engineering from the University of California, San Diego and is a level 3 candidate for the Chartered Financial Analyst credential. Andres is a founder of the Homeless Charter and a board member of Returning a Promise Scholarship Fund. Why did you choose to work here? I came as an intern in Fall 2014. The opportunity to work alongside these experienced investors turned out to be a remarkable experience. I was exposed to a high-functioning, hard-working, analytic group enthusiastic about their work. The Village of Tampegre, Northern Benin, in the Summer of 2013.